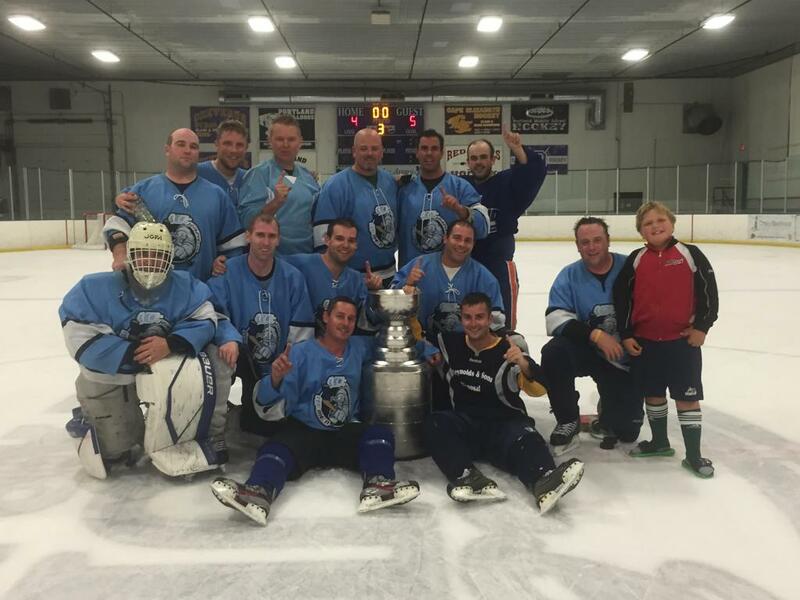 USA Hockey's Adult Ice Hockey Department and Adult Council will once again have a full slate of Labatt Blue Adult Classic tournaments for the 2017-18 season. These events are invitational, recreational, non-check tournaments held in destination locations. A variety of divisions are offered for both men and women 21+ years of age and older and all players must be currently registered with USA Hockey. 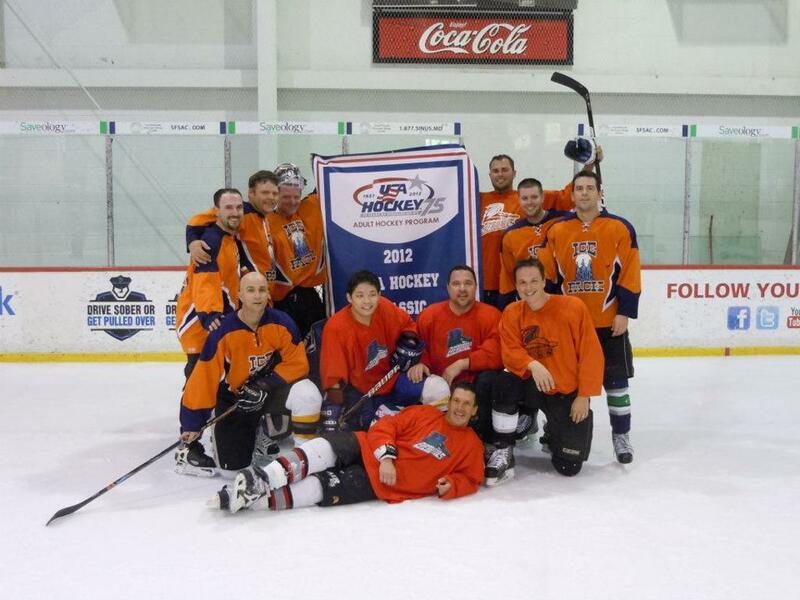 If you have any questions on our Adult Classic tournaments please contact the adult hockey department at 800-566-3288.